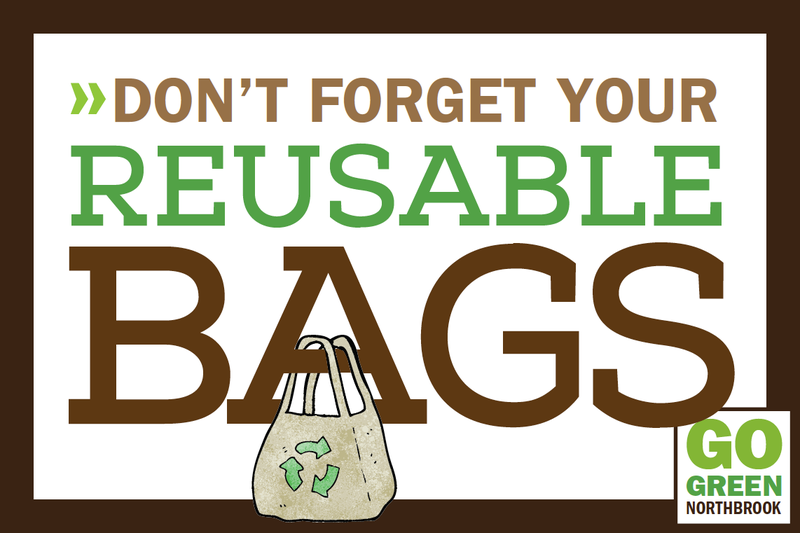 Find out what appliances are actually worth keeping plugged in. 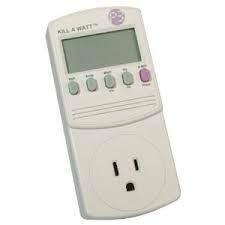 Check out one of 11 Kill A Watt today HERE and find out Watts killing you. Available from the Multi Media desk. 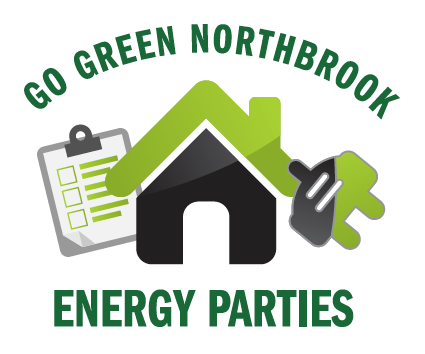 Contact GGN to find out how you can have your home’s energy efficiency evaluated for FREE by hosting a party where others can come observe and hear how an assessment works. OR set up an private assessment for $99. Email us HERE for more information.